Think back to a time of being a young arthropod in a strange new Learning Annex and it’s time to be paired up with your fellow knowledge collectors for the annual Re-Culling Ceremony, and by the grace of Ibra, you get paired with your secret crush! It’s a magical moment; a chance to bond, a chance to grow closer, and maybe, if the stars align, you’ll be chosen to house her eggs inside your exoskeleton before they birth violently from your head! This week’s episode of the Adventurific Radio Hour is a lot like that, only with CLANK, the Ice Queen, wrapped into a strange game of Hide and Seek with a fellow bodyguard who is just not getting the message! Meanwhile, Duke continues to attempt to rally the Ysoki servants into a revolution, but being Duke, he seems to be having less luck than CLANK’s bodyguard friend! Will CLANK and Duke manage to put their trivial personal feelings aside and accomplish their respective goals or is this entire mission dead in the water? 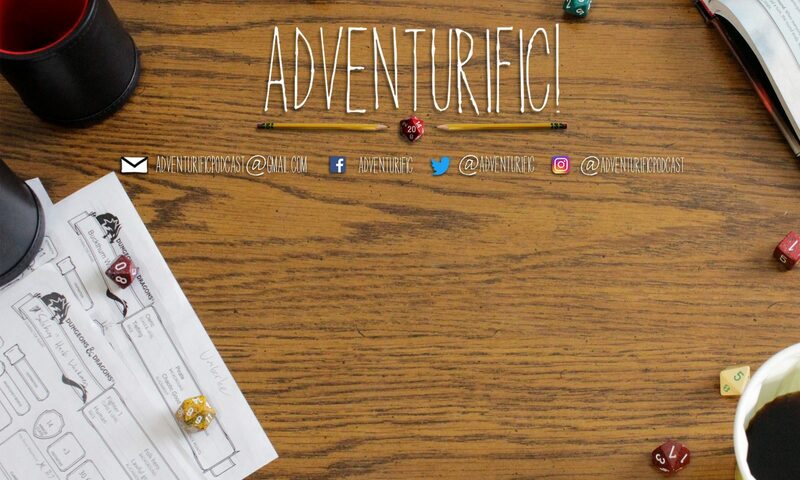 Remember to lead with the tongue and twist the clasps with your thumb and pointer, because this week on Adventurific, things are getting hot, heavy, and deadly!